Southeast Tennessee's Rustic Wedding Chapel! 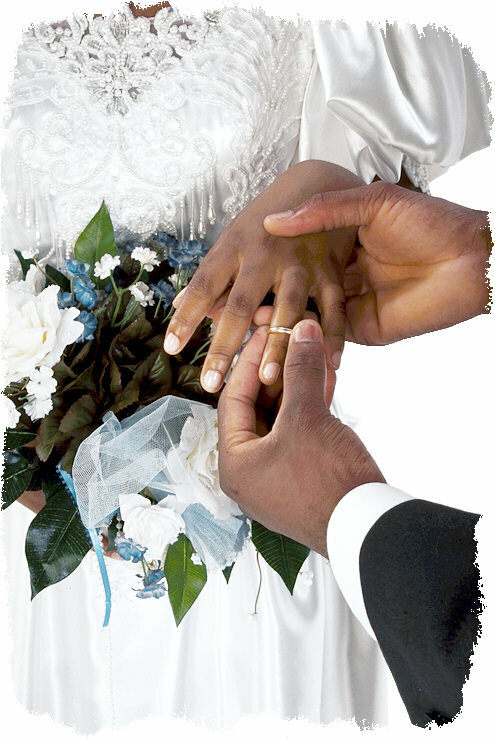 Are you planning a wedding in the near future and looking for that perfect place with a rustic and simple appeal for exchanging your vows? Then the Chapel on the Hill in South Pittsburg, Tennessee should be that place. 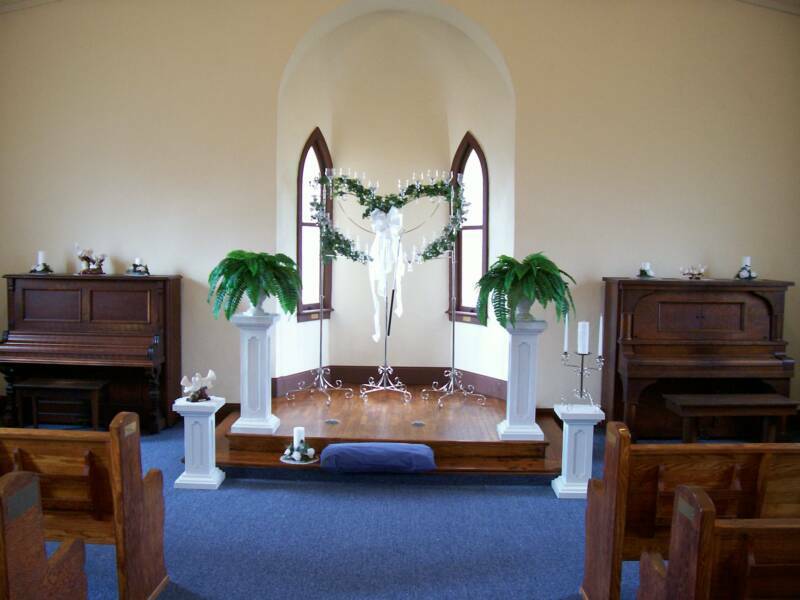 Built in 1888 and located in Marion County, this historic former church building has been completely restored and has since served as the setting for the beginning of many successful marriages. 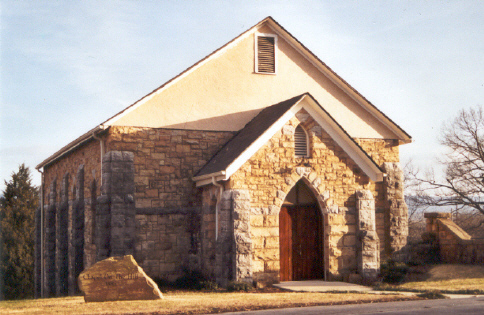 The South Pittsburg Historic Preservation Society would like for you to consider the Chapel on the Hill for your wedding and what better place to begin your marriage. For more information on rental cost and tours, please contact the SPHPS. Quaint with a seating capacity of 140 persons, the Chapel has modern heating and cooling for the comfort of those in attendance no matter what the outside temperature. 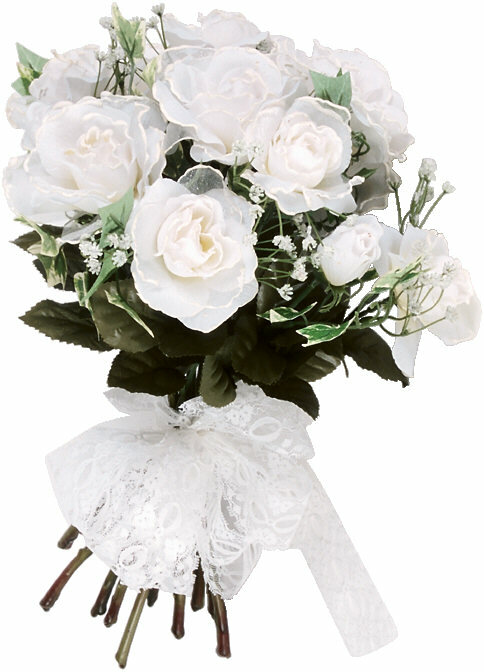 You can lay out the Chapel to your needs and wants with your flower arrangements, pulpit and seating of your guest. The Chapel is the ideal setting for saying "I Do!"